1. Become a trainee at the Marvel Super Hero Academy. 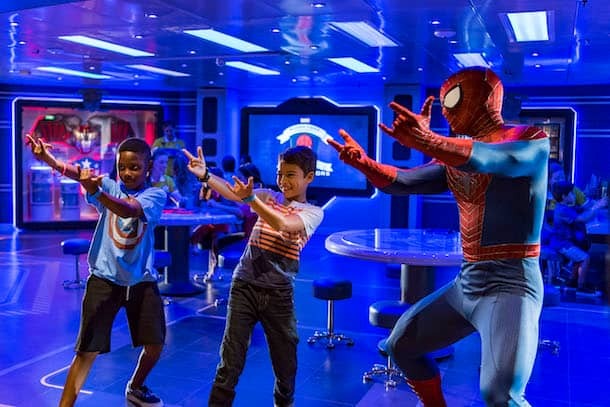 Spider-Man, Captain America, Black Widow and other Super Heroes from the Marvel Universe host training activities all cruise long for your kids. Tag along during Open House to see firsthand how they’re helping develop young cruisers to be brave and adventurous. 2. Join the party at a restaurant celebrating the charm of the Louisiana bayou. 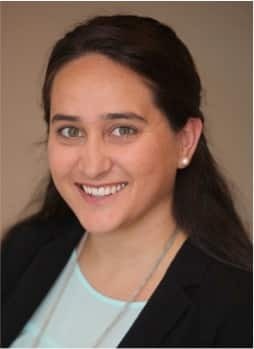 Tiana’s dream of opening a restaurant came true, and now you get to enjoy its southern-style cuisine and spirited atmosphere. 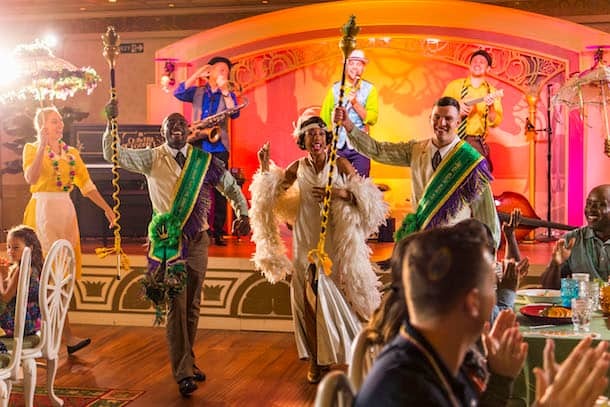 Dinner is more than just a meal there, with a lively jazz band on stage, a high-energy parade around the room and performances by Tiana herself. 3. Immerse yourself in the world of Arendelle. 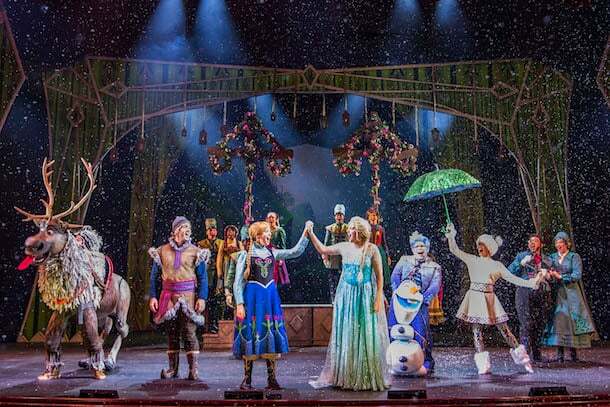 During our newest stage show in the Walt Disney Theatre, “Frozen, A Musical Spectacular,” you’ll feel as if you’re in the middle of a snowy world, rooting to bring back summer alongside a happy snowman, a lovable “reindeer” and more of your favorite “Frozen” friends. 4. Drop off your kids at Wandering Oaken’s Trading Post. 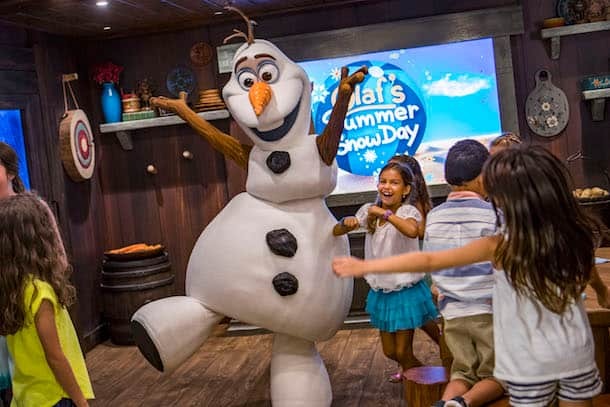 After the show, your kids can get more of their “Frozen” fix at Frozen Adventures in our youth club. 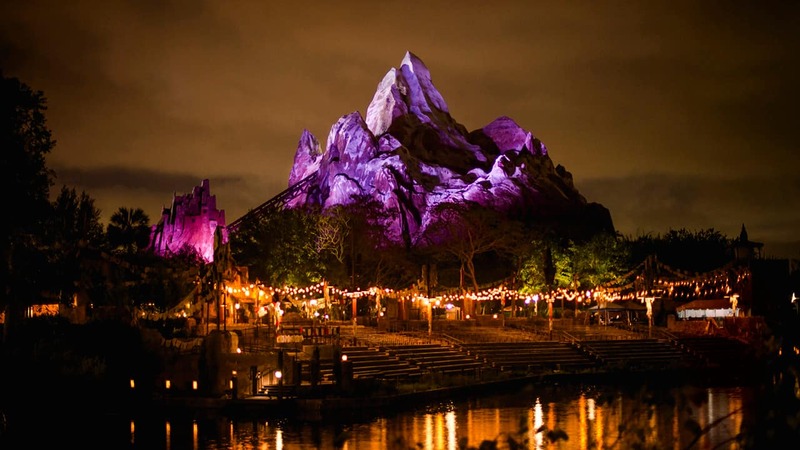 But a word of warning, with imaginative play and hands-on activities, plus one-on-one interactions with Anna, Elsa and Olaf, you may have trouble getting them to leave this new space at the end of the night. 5. Sip a pint at a proper English pub. While the kids are having a blast with our youth counselors and characters, take time to relax in our authentic British tavern. 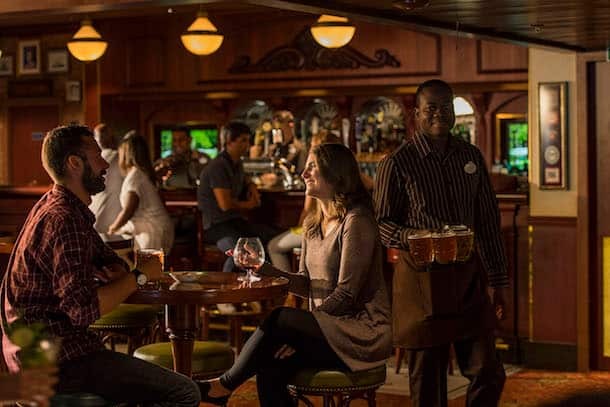 After a whirlwind of a day journeying from the Marvel Universe to the Louisiana bayou to the Kingdom of Arendelle, you deserve a chance to enjoy the adult-exclusive fun at the new Crown and Fin Pub. 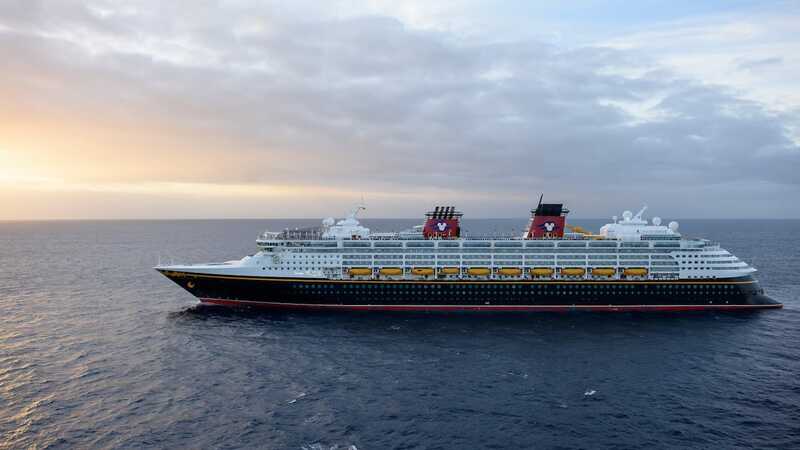 Once you’ve had a chance to sail on this re-imagined ship, let me know your favorite new experiences and tips for how to make the most of a Disney Wonder cruise. We went on our 3rd Disney Cruise this past April  It was fantastic an our little one[9yrs old]. Cant wait until our next cruise. We’re looking forward to seeing the revamped ship. Is Charlotte at Tiana’s? My twins see them as inseparable. Tiana’s restaurant is also my daughter’s dream come true!!! Hope to be there with my family soon! is there gonna be a live stream of frozen a musical spectacular?